Farmer, MLA (1896-1899), MLA (1900-1903). Born at Jedborough, Scotland in May 1850, he came to Carman in 1880, where he farmed for many years. He was President of the Dufferin Agricultural Society. 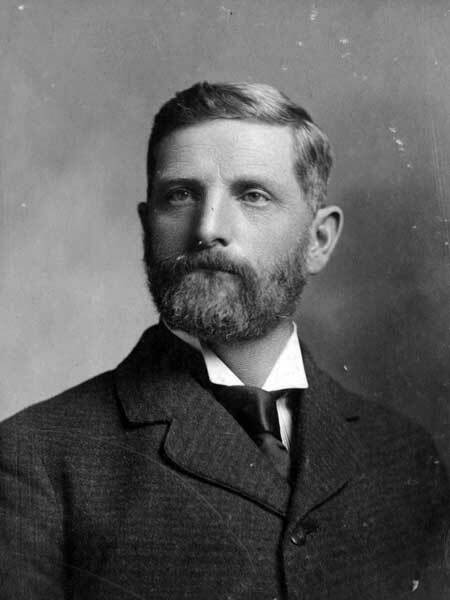 He was elected to the Manitoba Legislature as a Liberal representing Lorne in 1896, re-elected in 1899, but was defeated in 1903 by Rodmond Roblin after a redistribution of seats. He subsequently ran unsuccessfully for Parliament in 1904, being beaten by William D. Staples. In later years he was President of the Caledonia Box and Manufacturing Company of Winnipeg. He died at his Winnipeg home, 174 Anderson Avenue, on 19 September 1926 and was buried in the St. John’s Cathedral Cemetery.